If you do not see this message, you will not be able to play the Hamlet beta. If you do see this message, you can follow the instructions on the following post to play. Mine hasn't shown up yet for some reason and it's been over an hour. 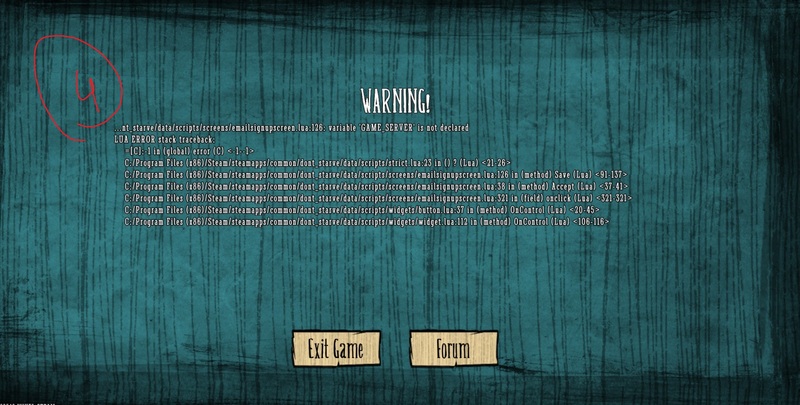 If anyone has a fix for this then please tell me about it I'm really looking forward to playing to beta. I'm having the same problem I think when activating the beta but not having the DLC causes the DLC not to show up. Or he is having problems sending it out to the people that didn't get in. 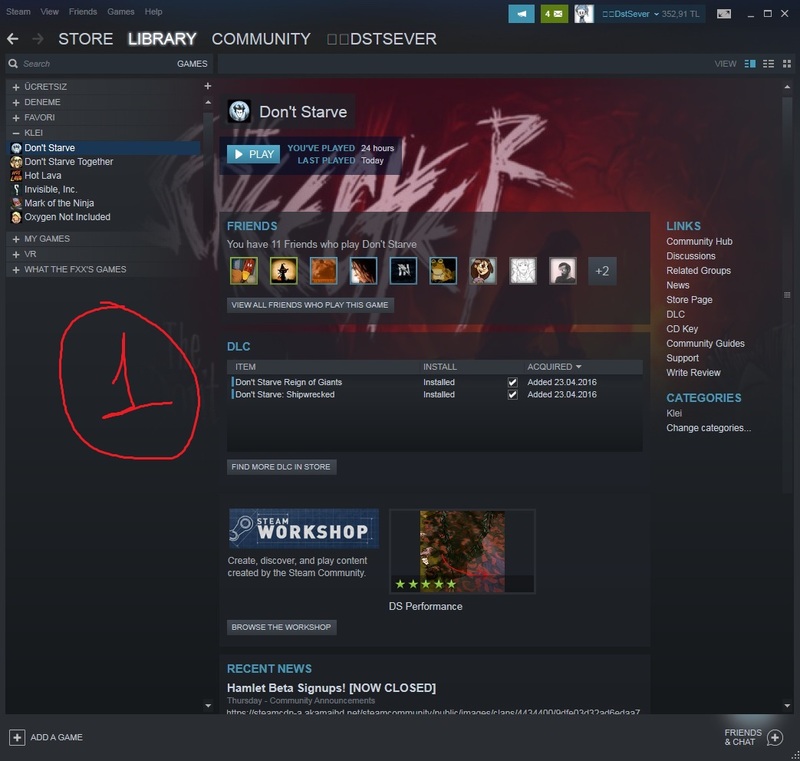 I am sure that I registered for the beta and was accepted but it didn't turn up in my Steam library. 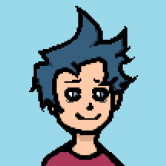 Could you please check it out for me? 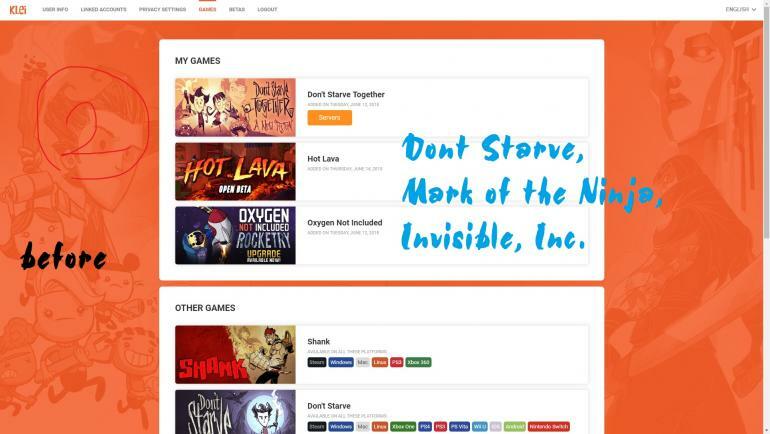 You can just ignore the Games tab. It isn't working as it should, probably because some stuff needs to be added idk, not having Don't Starve on it doesn't make it so that you can't play the beta. 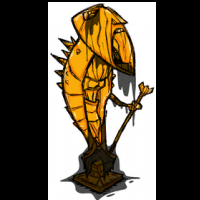 They are aware that it is not working as it should. Following your instructions I'm qualified for Hamlet beta but I have the same problem like others. 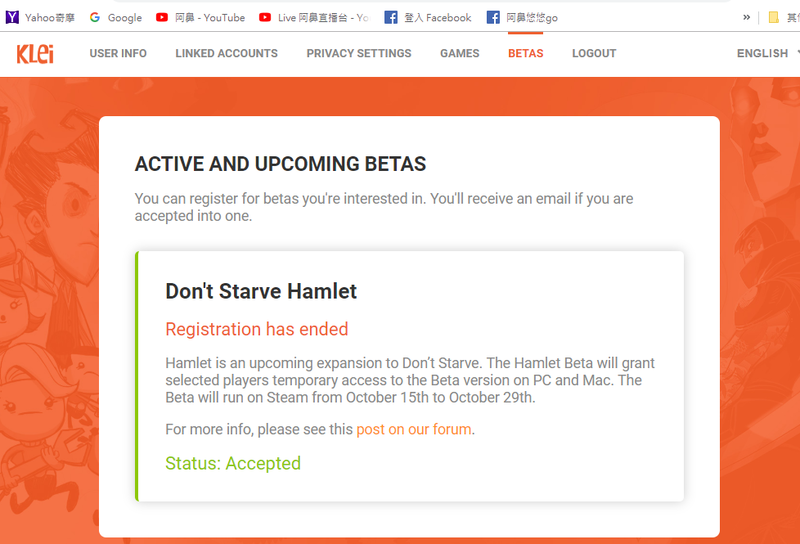 I am sure that I registered for the beta and was accepted but i can't play hamlet. 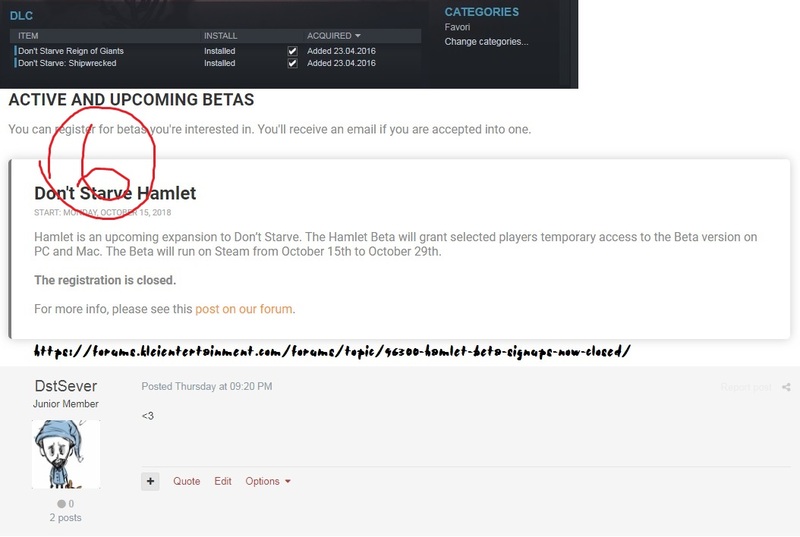 The game library is showing [hamletbeta] , but when I launch the game it runs as normal with no hamlet option. I can see that I've been accepted after I click the link even when I didn't sign up, did they add more? Is this a dream? 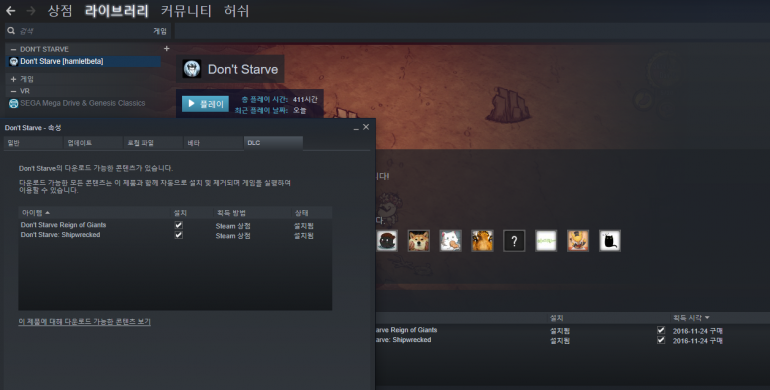 Though when I check my games on the profile it also shows games that I do not own. Same problem, i have been acepted but i do not have access to the beta. 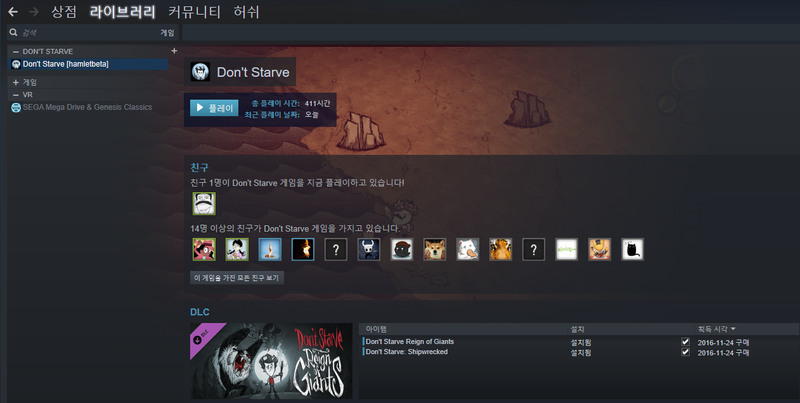 After that, Don't Starve in your Game Library will become Don't Starve [hamletbeta]. Thx for the post. 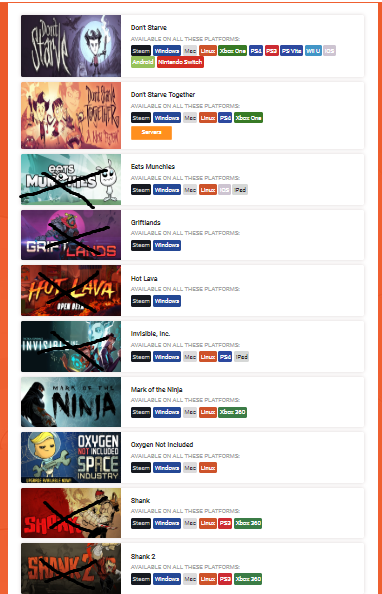 Did everything (and I think everybody above as well), to no success. 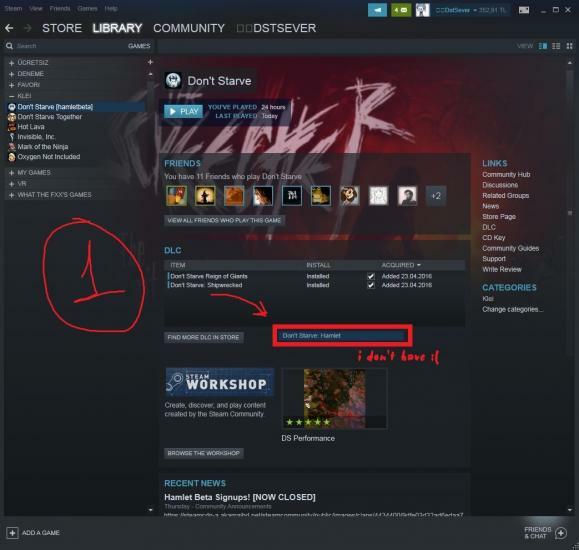 This issue exists after beeing accepted and doing everything exactly as we should. 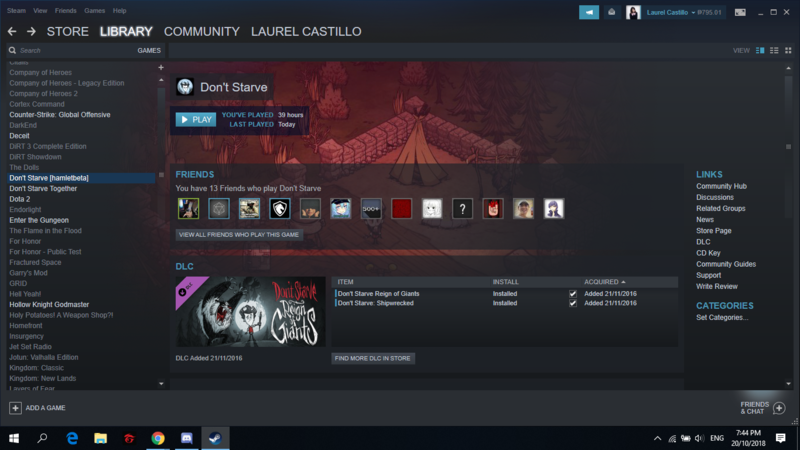 I seem to be having the same issue as everyone else above, I have supposedly joined the Beta by putting the code "twobeeornottwobee" into the box under the Betas tab, and my game updated to show up as Don't Starve [hamletbeta]. But when I run the game, it simply opens the Shipwrecked title screen; I tried starting a new world and it made a default world, which I assumed to be Reign of Giants. 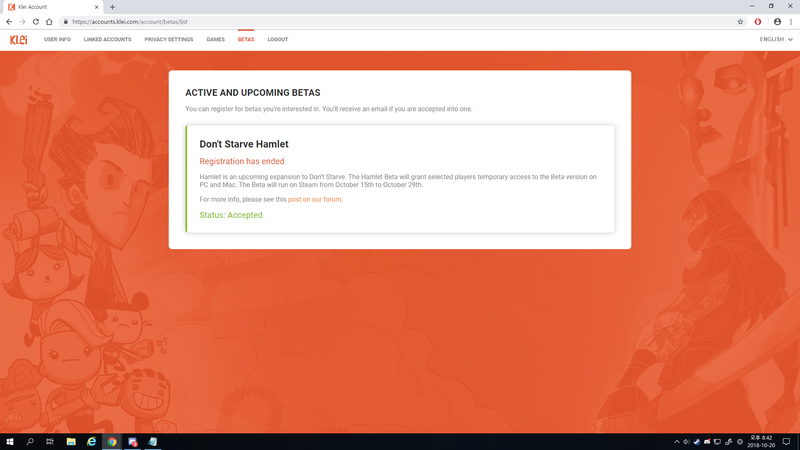 @Northgar @Adrianriu @Chiler @Devynaeri @BBplaygo you guys have registered for BETA when the registration time window for it was still open right? 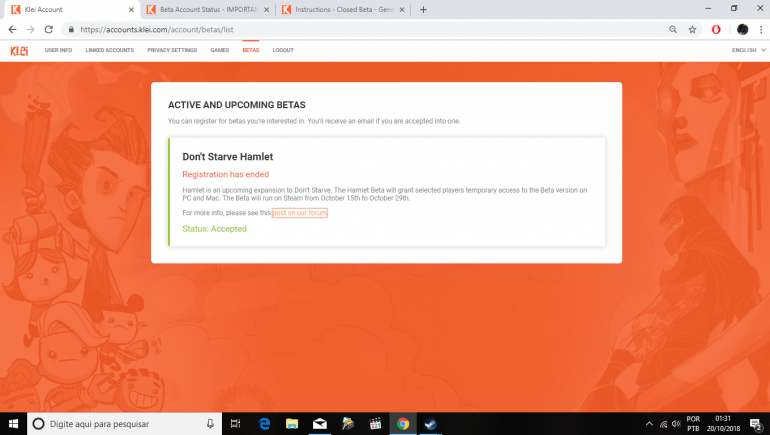 Cause based on what I see, you'd have to register at that time when it was open to be legible to gain access to the Beta. 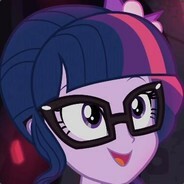 For disclosure, I'm just a forum moderator and I'm on the same boat as you guys. 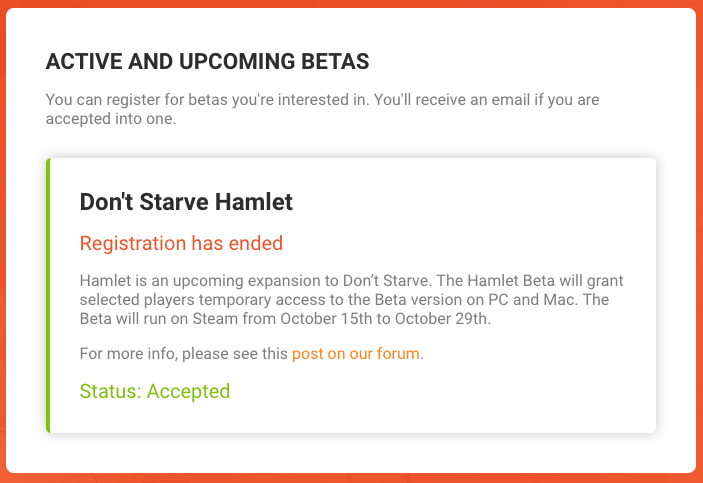 I too have Status: Accepted but Hamlet doesn't appear in the DLC list as it's suppose to, even if the game changed to Don't Starve [hamletbeta] in my games library. 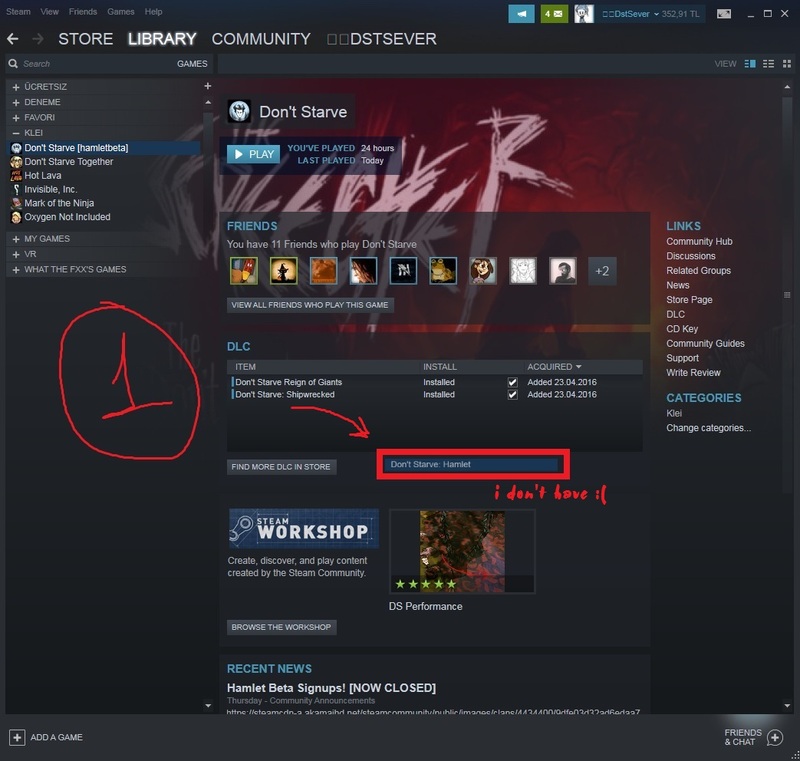 Important info, even if it got Status: Accepted... I wasn't around when the registration window was open. So I'm not sure if that's whats causing the issue for me. Although if you guys are sure you registered for it. Then we'll all have to wait on Klei staff to go online for further instructions. Sorry for the false hope, cause I'm completely stumped. But I'll let you guys know if I hear anything. 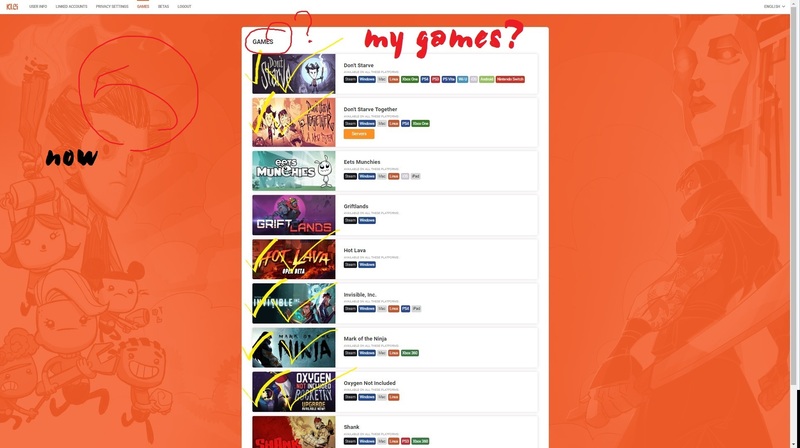 I was not around for the registration window either, but after seeing the most recent post from JoeW it seemed as if it wasn't needed anymore? Maybe I misunderstood his post, I'm not sure. 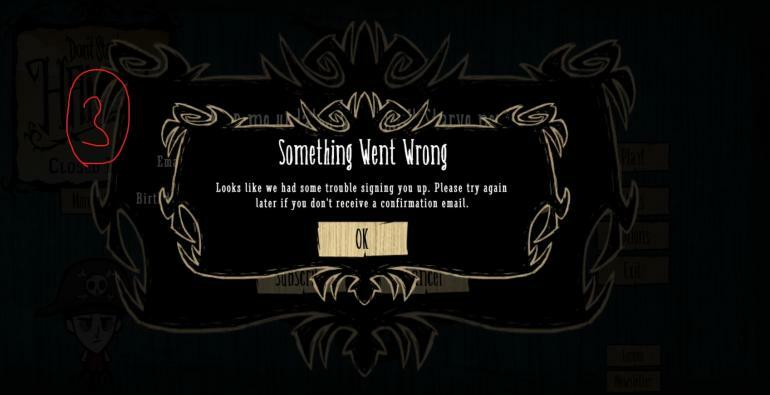 But still i wonder.What was the point of making beta closed?Couldn't have they just given it to everyone that had DS?